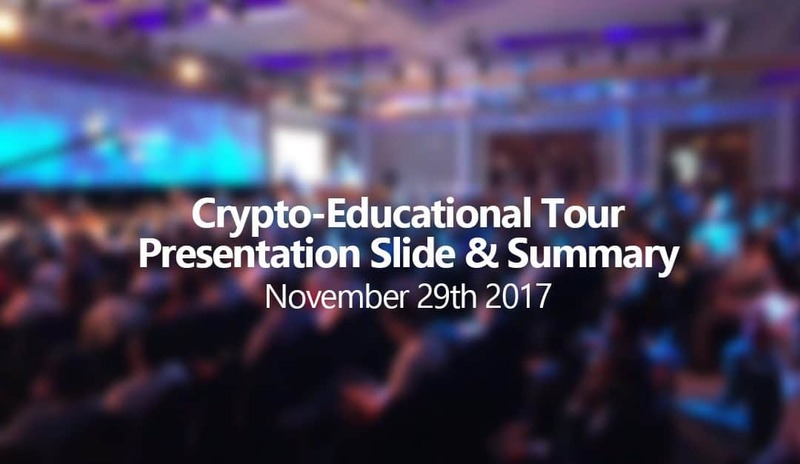 If you’ve been following Daniel Dabek’s Twitter Feed for the past few weeks you’ll know that he has taken part in a series of educational cryptocurrency events across the world. 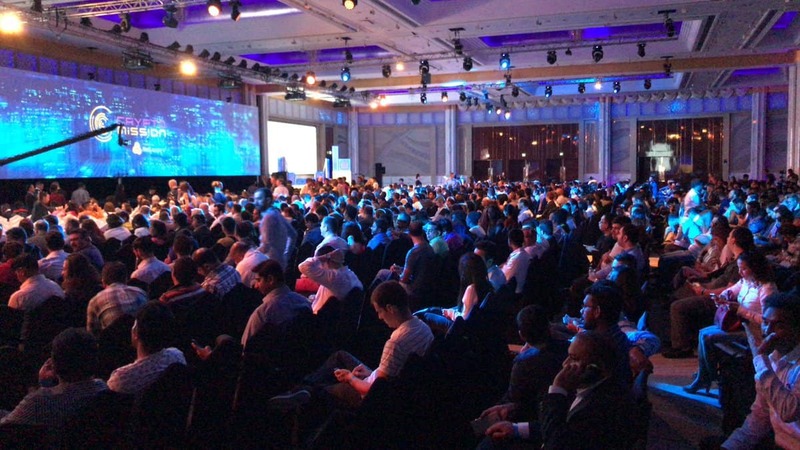 At the first presentation, hosted in Dubai, Daniel educates an audience of potential cryptocurrency investors on what is Blockchain Technology, and it’s huge potential as a worldwide international currency. 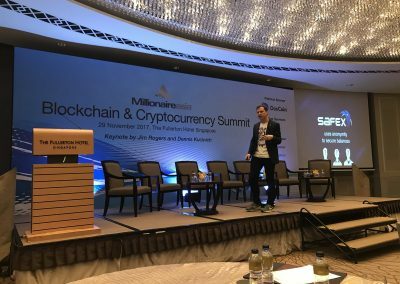 The second event, hosted in Singapore, was targeting High Net Worth Individuals (HNWIs) who are interested in investing in cryptocurrency and blockchian based technology. This presentation covered the background of Daniel, building his credibility as a blockchain expert, and then discussed the Safex project and the technology and economic basis behind it. 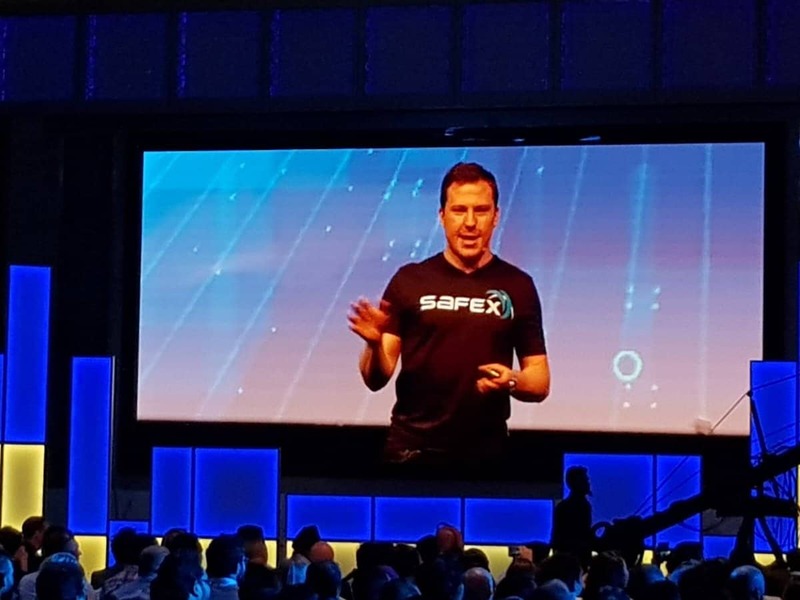 As brought out in the latest Developer Update video, Daniel is very passionate not only about Safex, but also educating people about cryptocurrency and blockchain technology. It’s also an important step to achieve true mass adoption. 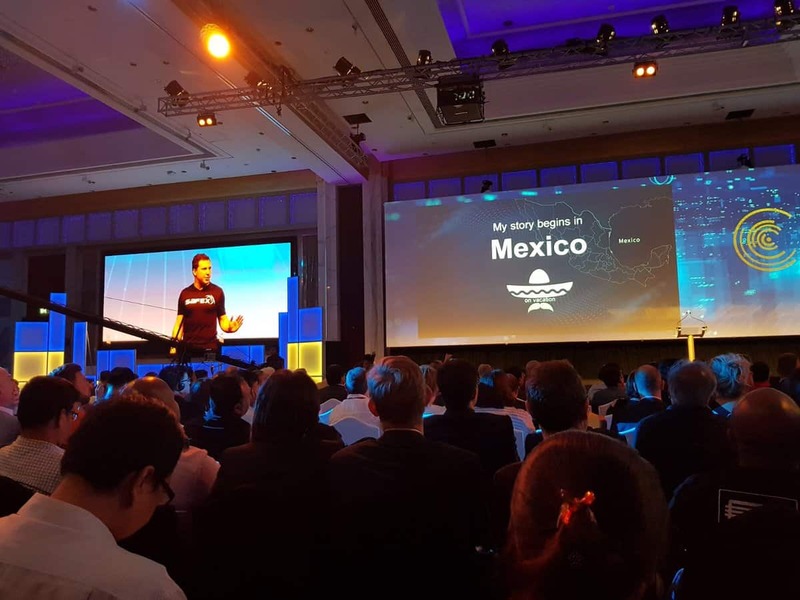 I think many of you will be interested in the contents of the Safex presentation. Thankfully, Daniel has been kind enough to provide us with a copy of the slides. 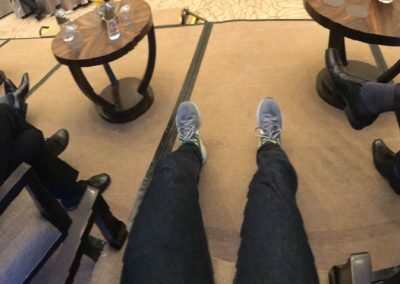 You can view the presentation at the bottom of this post. Looking through the slides i can see a few more confirmations/facts that many of you have been asking about. 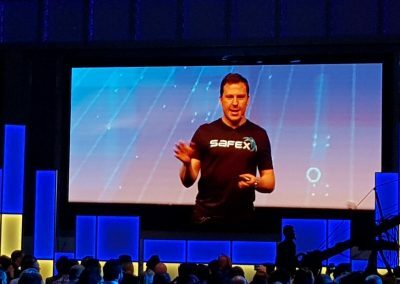 SafexShares – I wouldn’t read too much into the name. 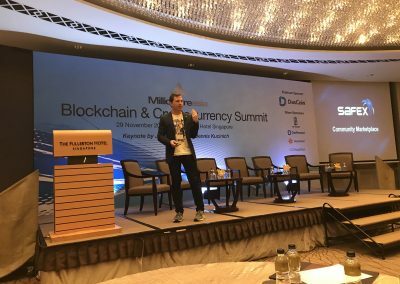 Although the name SafexShares is agreed by a lot of the community, Daniel did say the branding will be up for vote in December. 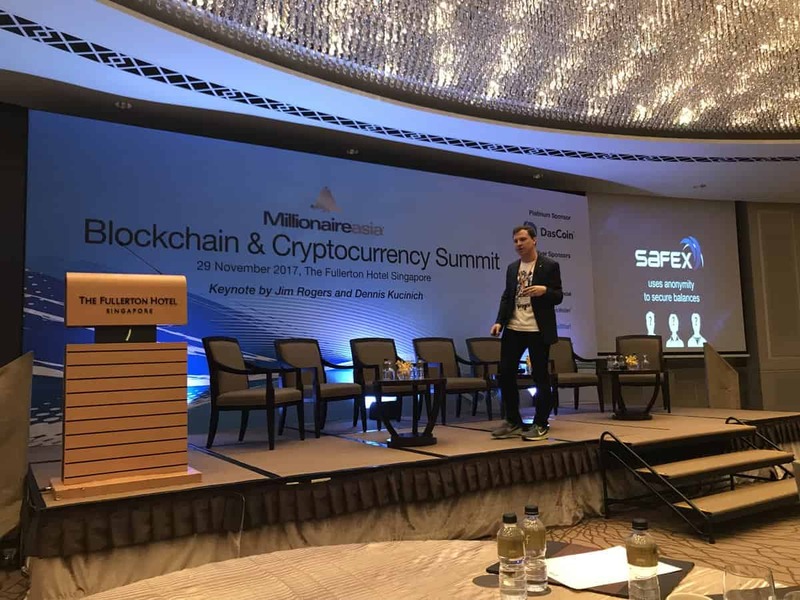 SafexCash – As above. Possibly a placeholder name for the sake of the presentation. But for the majority of the community, i think they like the name! ± Billion Units – Unsure on the full details of this. And I’m not one for speculating. If anyone has any further thoughts please leave a comment. S-Curve Emission Rate – Daniel has been talking about this for a while and Ivana discusses it briefly in this article. 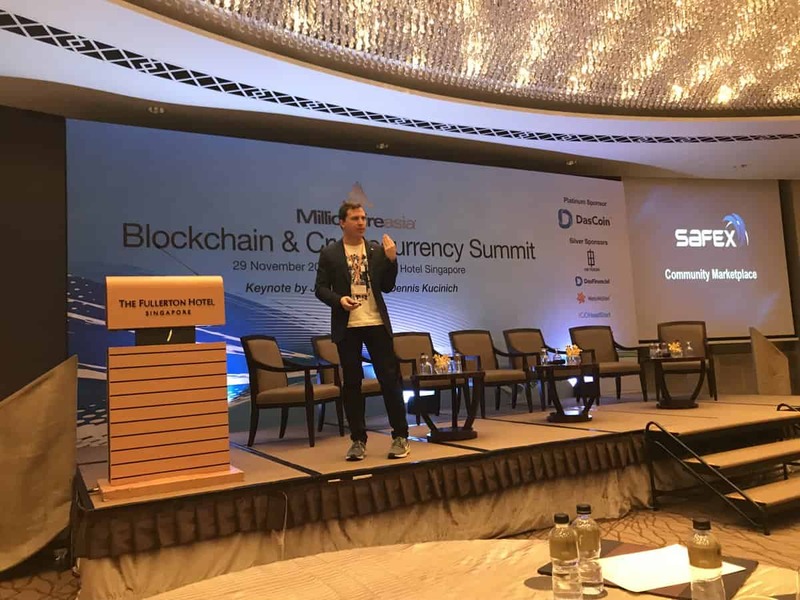 Egalitarian Proof of Work – Daniel has always promoted the idea of a fair and truly decentralised ASIC resistant mining system. You can learn more about Egalitarian Proof of Works here. Inflation Rate over Time Relative to Curve of Innovation – Again, I’m not an economist so i’m not going to speculate. 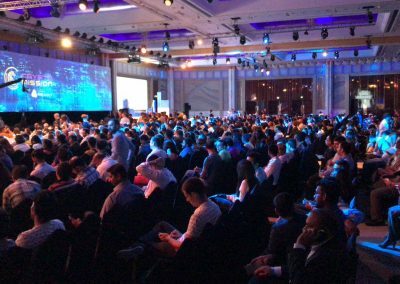 No doubt this will be discussed in detail in the Whitepaper. 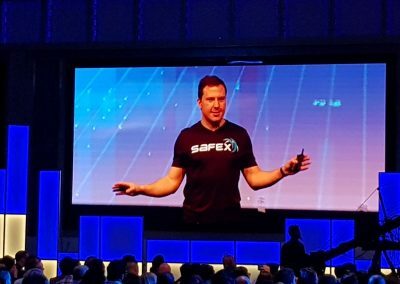 Low Fees to Transfer – The cost of transferring Safex has been a sensitive subject for many lately. As we’re currently relying on the Bitcoin Blockchain, we all know how much transactions are costing us these days. 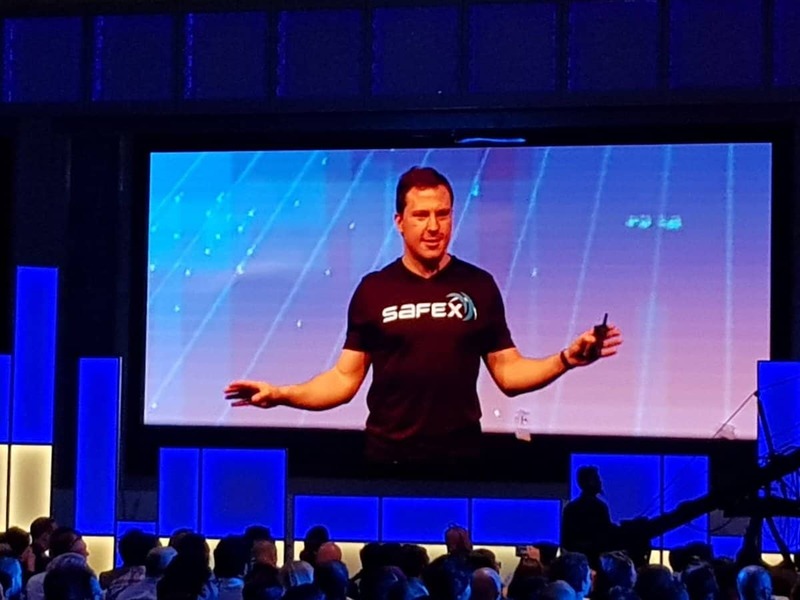 This, no doubt, will be a huge advantage to those buying Safex. This isn’t an exhaustive list. I’ll leave it to you to flick through the slides! Again, many of us are aware of this. But for the sake of summarising, Daniel mentions the following dates in his presentation. Let us know what you think of the presentation in the comments below. nanex coin becomes the marketplace coin.